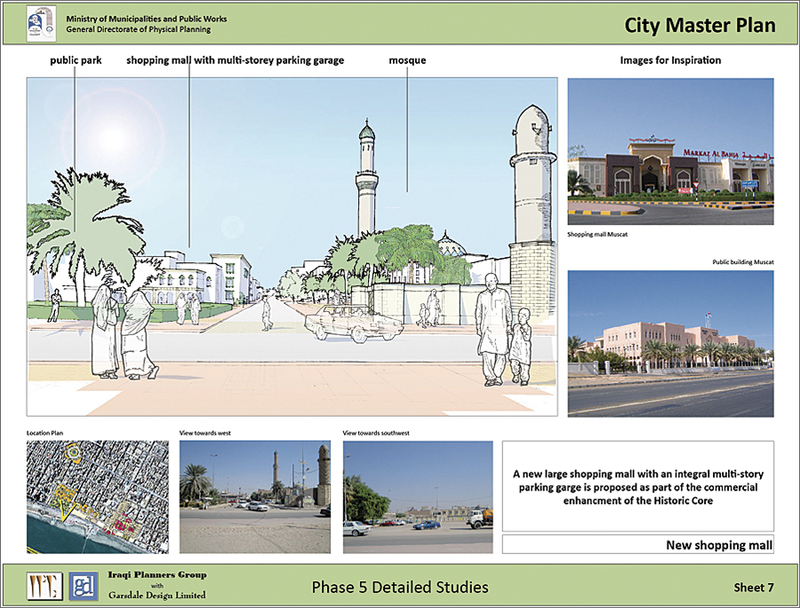 "Master planning any city is a complex task," says Elliot Hartley, director of Garsdale Design, "but Iraq's cities face huge additional challenges from lack of investment in infrastructure to training of planning departments." 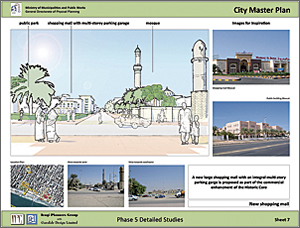 Hartley manages and analyzes the spatial data that is required for planning projects like the Nasiriyah City Master Plan. Over time, GDL had experience with various time-consuming spatial packages that did not meet its needs. 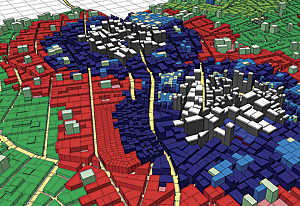 Pursuing a better solution, GDL and IPG concluded that ArcGIS with Esri CityEngine met and exceeded the needs of MMPW. On production of some of the 3D modeling, GDL staff found that they were able to remodel iteratively in response to new data or late requests. This created results that Hartley describes as "almost magical." "When presented with this reality, we thought, what if the project team could change detailed plans with ease, taking into account new data instantly and avoiding the laborious redrawing of layouts?" says Hartley. 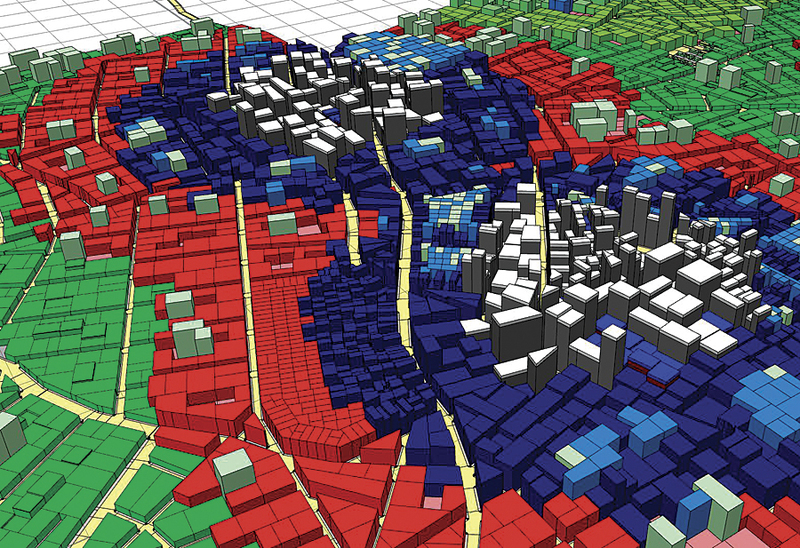 "This is the promise of the 'instant city' and what we can achieve with GIS." "Unfortunately, we can't just jump into a new workflow in the middle of a project. This could have unacceptable impacts for us and our clients," says Hartley. However, the company quickly learned that using CityEngine on elements of master planning projects helped to visualize where the pieces best fit. "This would have taken many hours, if not days, to produce in-house using other 3D modeling packages," says Hartley. "This goes beyond standard visualization and into actual creation of data based on our specific urban planning standards," says Hartley. "The ability to dynamically add attributes to plots with rules allows for a more responsive model." "Sometimes we have started with a relatively simple rule file for land uses," says Hartley, "but have then combined it with a previous dwelling rule file that links to yet another one to locate small elements, such as water tanks and satellite dishes." "In the future, we are going to be able to create a city plan that changes very quickly as new data arrives from the client," says Hartley. "This is a game changer for firms like ours, as last-minute client requests at a late stage are inevitable." 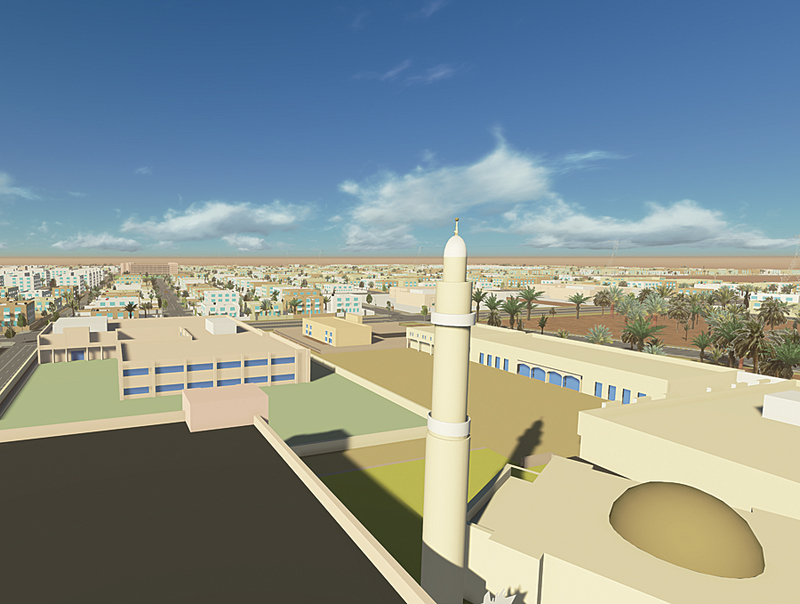 When Garsdale Design staff started working with CityEngine, the primary appeal was the software's ability to work with GIS data and export it into a variety of 3D modeling and rendering packages to provide the materials required by the client. "But once we started to explore the potential of the software, we saw that it could be more useful as an urban planning tool," says Hartley. 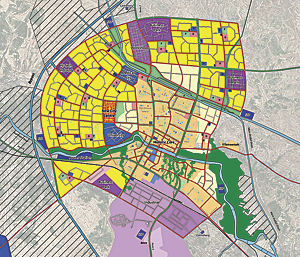 "In fact, it has also shown us an exciting new direction for planning cities in the future. We can start to use these sophisticated 3D visualizations in a variety of media, including printed reports, websites, video, and full interactive walk-throughs. 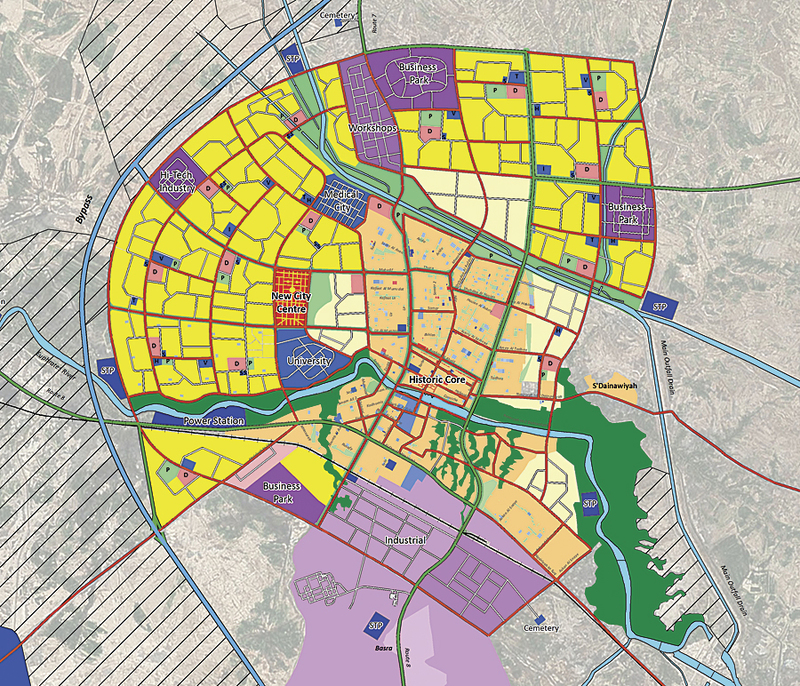 Our clients want to see how their cities would look when their plans are implemented."